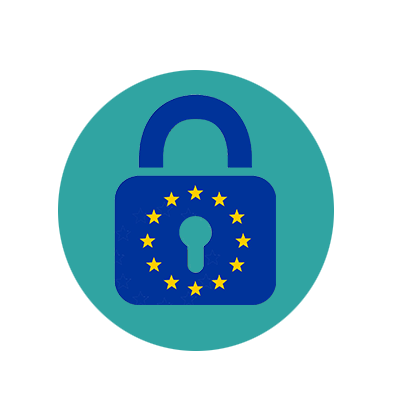 At First Choice Credit Union, your privacy and data protection rights are very important to us. 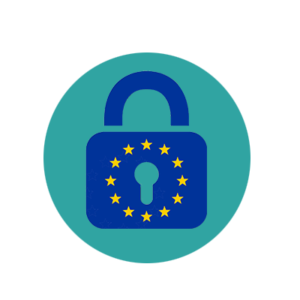 Data Protection is the safeguarding of the privacy rights of individuals in relation to the processing of personal information, in both paper and electronic format. In addition, there are certain communications which the Credit Union is obliged to send you such as your statements, AGM notice and other statutory packs. Please complete the section below authorising us to send these electronically by email. This will help protect the environment and will represent a significant cost saving for your Credit Union. You have a right to notify us free of charge at any time of your right to refuse such marketing by writing to the Marketing Department, First Choice Credit Union, Market Square, Castlebar, Co. Mayo, by emailing marketing@fccu.ie or by using the “opt-out” options in any marketing message we send you.